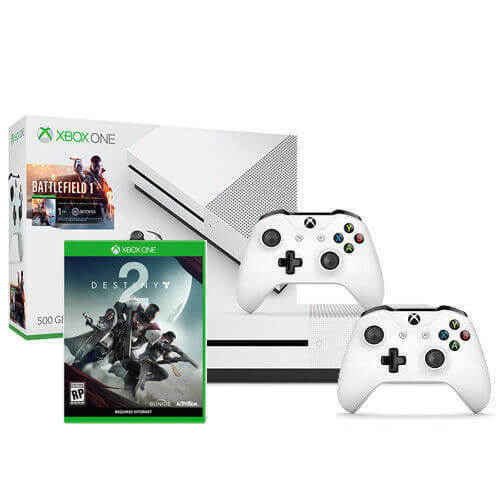 Destiny 2 is the famous online multiplayer game that is played by many gamers. 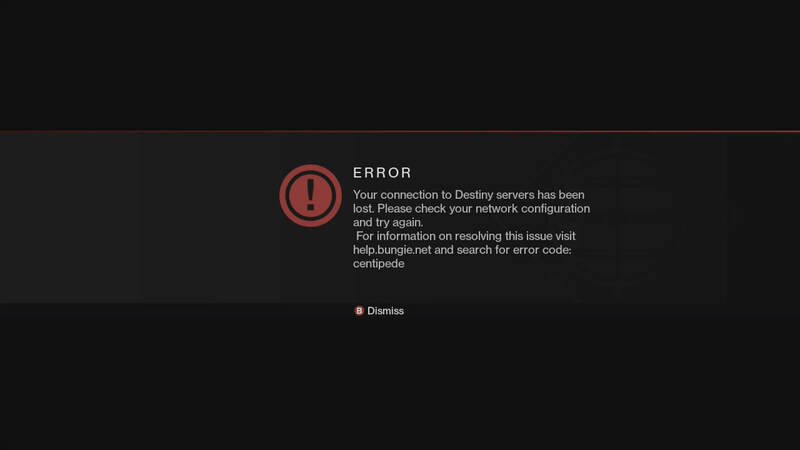 Nowadays the destiny 2 error code baboon is faced by many gamers while playing the game and it is very frustrating. So, Technographx has brought the possible solutions for fixing the issue. Have a look at them. Try switching to a wired connection if you are playing wirelessly. It is important to rule out WiFi signal strength/stability as a possible server trouble source so try this out. 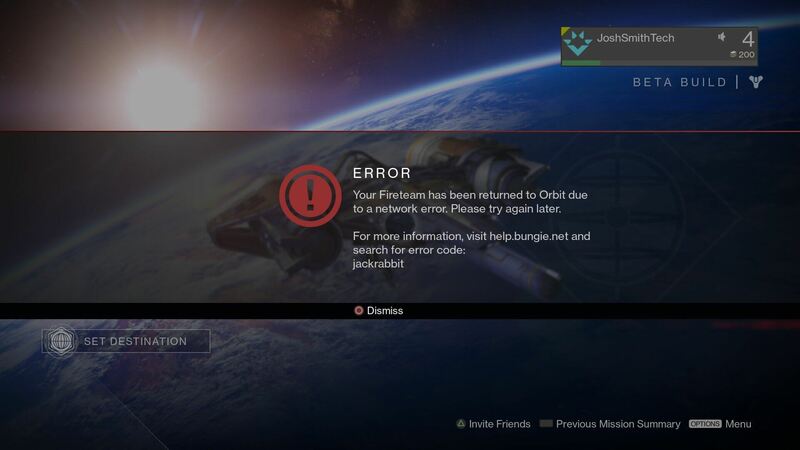 You have to try force quitting Destiny so that the game closes completely before relaunching it. You have to press down the PS button. In the game or app, you have to press the Xbox button. Now, you have to confirm that the large application tile is highlighted and then select the Menu button. You have to Press the Xbox Guide button. You have to hold down the PS button. Now, you have to choose “Close Application”. Now, you have to Choose “Yes”. Try consulting the Network Troubleshooting guide for solving the error. 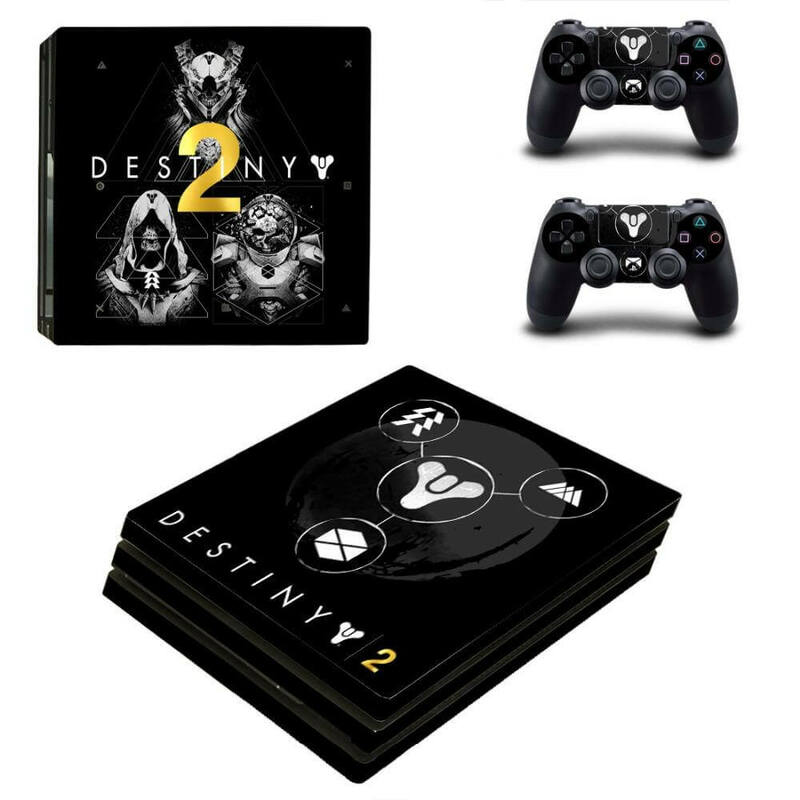 The guide is made with the aim to help the gamers for troubleshooting server and network connectivity problems that might be affecting their ability to play Destiny. 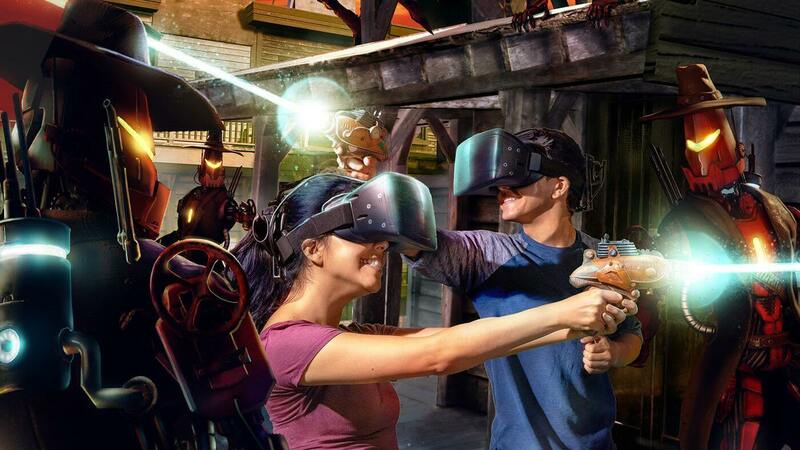 There are tips and information also provided that may be useful for gamers who want to enhance the network connection and server performance while playing the game. 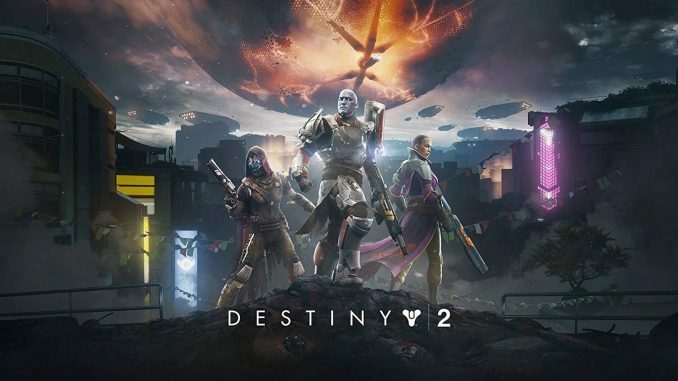 The reason for the disconnection might be the corrupted data in the Destiny installation or the source of instability in the network setup of the gamer. 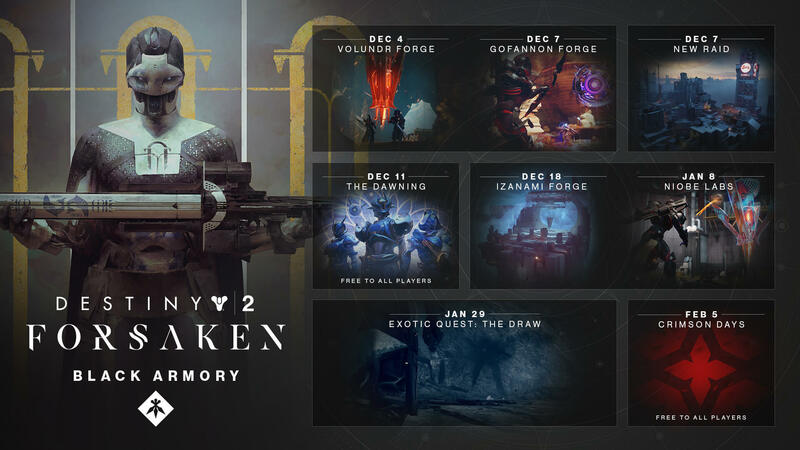 So, these were the possible solutions for fixing the destiny 2 error code baboon. Try them out for playing the game smoothly once again!